Over the years Jeep has put several axles in their vehicles. Below is an overivew of the various models. Last edited by TerryMason; 01-26-2008 at 10:49 AM. The XJ and MJ are/were available with a Dana 44 with the heavy duty towing option or metric ton option. I'm not sure if the XJ always came with a Dana 44 when the towing option was ordered. The axles will interchange between the models and use a 5 on 4.5" wheel bolt pattern. 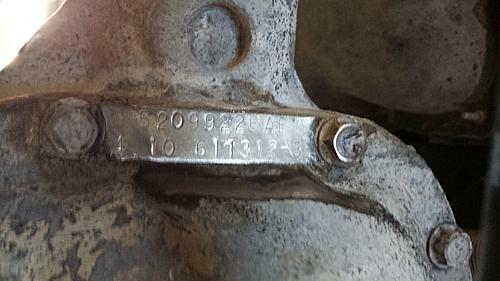 This axle could also be a good low buck swap for a Wrangler YJ, but the sping perches would need to be moved. The shafts are one piece and 30 spline. Online store wide Discount For Jeepz Members use the code "JEEPZ"
I need reassurance before ordering gear sets. 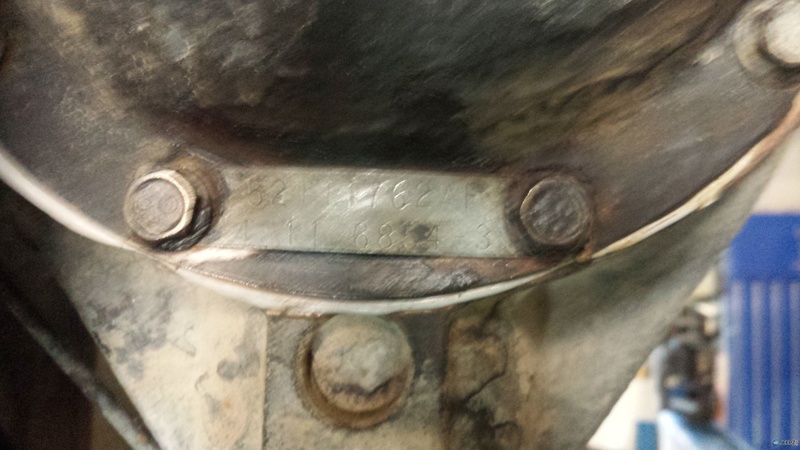 Please confirm that these are Dana 30 and Dana 35. Take a pic further out, of the whole diff, but beings they have 410/411 I'll assume 4 banger? Yes, it is a 4 banger. The previous owner installed 35" tires without regearing it. I would like to go with 4.56 or 4.88 to regain some of the performance. I will take a couple more pictures. I really do appreciate the help being new to this. 2003 TJ D35 rear and D30 front low pinion. If I were you and it's being lifted, I would get an XJ front diff to swap in (high pinion is better driveshaft angle for lifting) Maybe find someone with a 4.0L TJ that wants those nice gears and swap diffs with some $ in your pocket you can put towards your new gears. You won't really notice going from 4.11 to 4.56, not enough of a change to warrant the cost. Go with 4.88, that's as low as you can go in stock axles, and it still isn't low enough. I run 5.38 with my 2.5L 5spd on 35" tires and it's about right. Carnuck, not only are the driveshaft angles better with a front high pinion, but the gear mesh is a stronger setup because you're running on the drive side of the ring gear, not the coast side. Wow. This is a lot of information. Thank you. Decisions.....decisions.